With summer just around the corner, it’s time to get some inspiration for what you can do to transform your garden. Picture the scene: the longer days that summer brings means more time to potentially sit and relax in your lovely garden. Here at Heritage Building Services, our commercial builders in Leicester can help give your garden a new lease of life, and make it an area that you look forward to spending as much time in as possible. Transform the layout of your garden with a stunning garden wall. Whether you are replacing an old wall or implementing a new one, you can separate your patch of home from the rest of the world, awarding you more privacy for the long summer months. In addition, you can even utilise the wall for decorative purposes – our previous blog post, 3 Stunning Decorating Ideas for Your Garden Wall, can help with some ideas of exactly how. 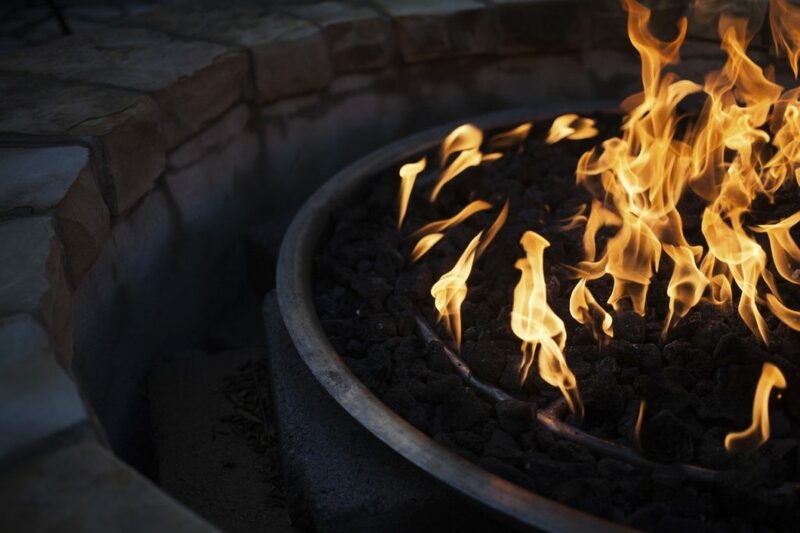 Make the summer days stretch even longer with a stunning fire pit, that you, your family and friends can relax around late into the evening. The popular focal point will add style and sophistication to your garden, whilst ensuring that once the sun has gone away for the day, you can still keep warm and comfortable under the clear night sky. Adding a feature to your garden is a fantastic way to improve the overall look of your property and add value to your home – why not take this one step further, and truly wow with a remarkable water fountain? Visually beautiful with little to no maintenance, a water fountain is a perfect building project for your plot of land. 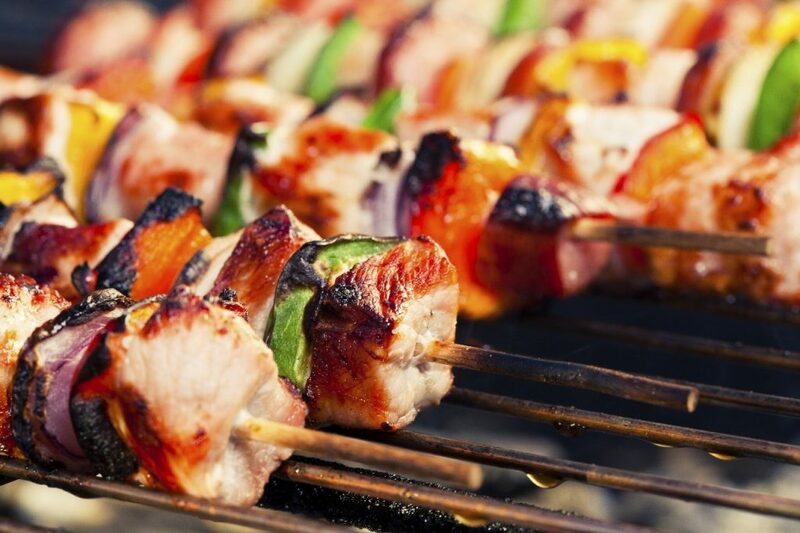 A British staple, whenever the sun comes out, is the glory of a delicious BBQ. Combine culinary treats with a purpose-built BBQ station for the ultimate garden accessory. Striking the balance between sufficient garden greenery and somewhere comfortable to entertain can be difficult when planning your garden. A patio is a great solution, due to the versatility in the uses of the building project. Create a space in which dining sets and deck chairs can be positioned safely, brilliant for any al fresco dining – don’t forget to take a look at our Top 4 Things to Consider When Building a Patio blog post for answers to those all-important queries you might have. If you are interested in help with making any of the above amazing building projects a reality, or if you would like to know more about our services, we will be more than happy to help. Contact us today by calling 01509 814 123 or emailing info@heritagebuilderslimited.co.uk.